“Oh! You’ve got chicken skin” says another mother to me on the school playground. I stare at her blankly. Turns out she is talking about my goosebumps and thinks I should have worn my jacket. Later, I’m using Google Translate to help me understand a WhatsApp conversation and find the phrase “it was like an angel was peeing on my toungue” as part of a review for a new place in town where the girls want to eat. Then there was the time I used the phrase “you can’t have your cake and eat it too” and was greeted by blank stares and then a conversation about how you CAN have cake and eat it. 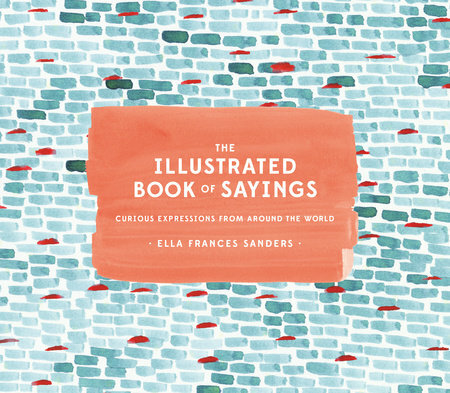 The past year has given me some experience in ‘The Sayings Department.’ When I saw The Illustrated Book of Sayings: Curious Sayings from Around the World by New York Times bestseller, Ella Sanders, I knew I needed to check it out. The Illustrated Book of Sayings highlights 52 sayings from different countries, providing context, history, the equivalent saying in other countries and noting, rather humorously in most cases, if the saying is true or false. Some of the sayings are familiar, like the English “Mind your P’s and Q’s” which serves as a “gentle warning” to be careful. Others less so, like the Spanish “to feel like an octopus in a garage” meaning to feel out of place. 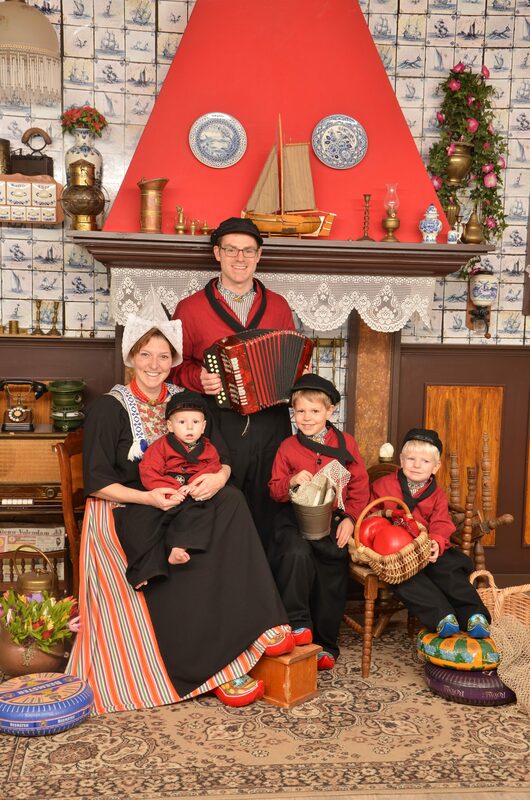 I’d be remiss not to mention the Dutch saying “too small for a tablecloth and too big for a napkin” to explain being neither here nor there. I particularly like seeing how so many cultures share similar sayings, but get there in so many different ways. The illustrations are humorous and charming. They make the book a perfect conversation piece. The book has provided us with a few little anecdotes about things people say and what they actually mean and how they came about. This is the perfect book to grace the shelves of any expat, traveler or linguist who has ever encountered the problems with life in a different language. Mind you, it’s less of a reference text and more of a humorous companion. My favorite in the book though is the Tibetan “to give a green answer to a blue question.” It is a saying I now plan to use not only in political discussions but also in most interactions with my children. I also have two copies of the book to give away! I received this book for free from Blogging for Books in exchange for this review. This post contains affiliate links. All opinions are my own.